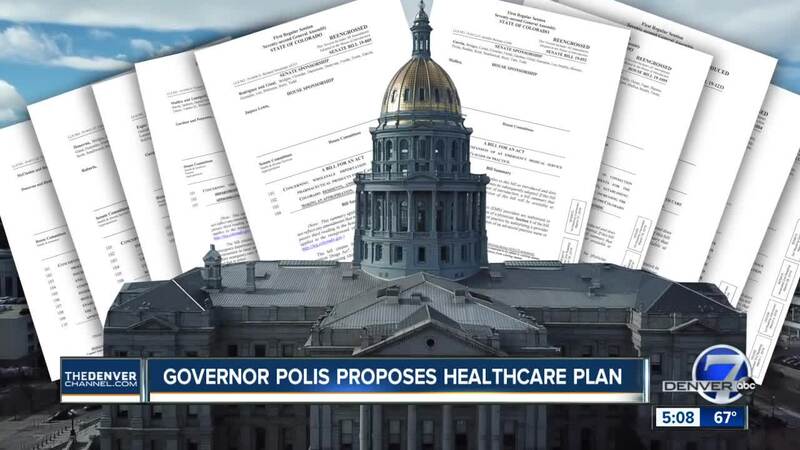 Colorado’s governor, lieutenant governor and a host of lawmakers and health care stakeholders on Thursday detailed the roadmap they plan to follow in order to try and reduce the cost of health care services across the state. Polis said he hoped to do more with Medicare and Medicaid programs in the state but discussed how the state can only do so much with federal programs. “The concerns of elderly Coloradans go above and beyond Medicare,” he said. 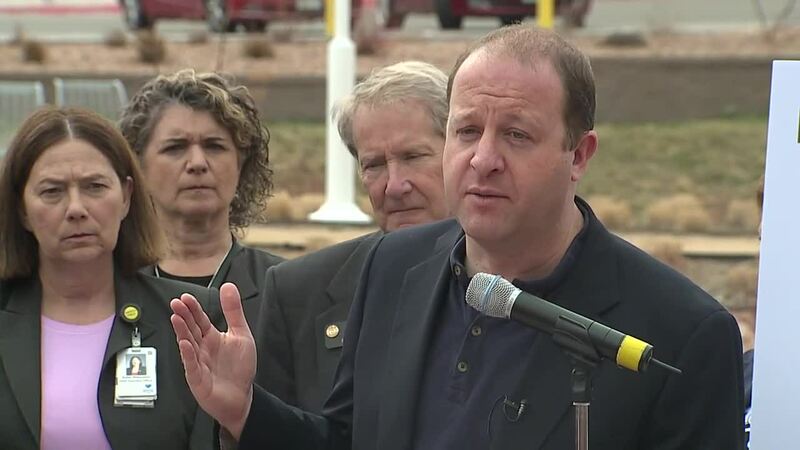 But he said some of the office’s goals, such as negotiating prescription drug prices, could do more for Coloradans than what some of the federal programs are allowed to do in the first place. Josh Winkler of the Colorado Cross Disabilities Coalition said he had hoped to hear more about the state of Medicaid in the state, as he relies on the program to pay for his health care costs, which amount to about $40,000 each year. “Without Medicaid, literally I would probably end up dead. There are no other ways to pay for the kind of care I need,” Winkler said. Breast cancer survivor Peg Ellefson said she was supportive of the roadmap and efforts to save money. She said the out-of-pocket match for care has doubled since she went through cancer starting in 2015. “I’m just hoping we can find some efficiencies in the whole system with insurance companies and providers and find ways to reduce the costs and make it a win-win situation for everyone,” she said. The legislative session is slated to end on May 3, so lawmakers have about a month to pass the bills that contain the short-term goals for the roadmap.